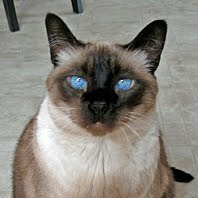 The Rocky Mount Meezers: Happy Birthday Sabrina! 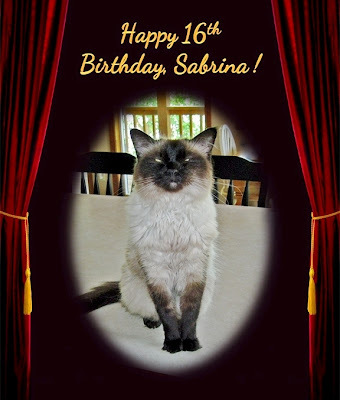 Happy 16th Birthday, beautiful Sabrina! gentle and loving ways to grace our lives. The very happiest of birthdays to you, Sabrina! We hope you have a wonderful day, filled with extra treats and cuddles! Happy Birthday Beautiful Sabrina! You don't look a day over six! Hope you have a wonderful day filled with love, fun, treats and these finest English Churchyard Mousies we caught for you this morning. They last for ages! 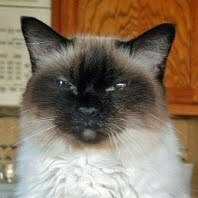 You are the epitome of loveliness, Sabrina, with a cattitude of grace that only 16 years of lovin' life can bring. Hope your day is filled with lots to purr about! Happy Sweet Sixteen Birthday, Sabrina. We hope you have a wonderful day. Happy birthday beautiful! I'm on my way to get you for our tropical birthday celebration. I'll be there in just a minute! Happy birthday to beautiful Sabrina. Happy Birthday, Sabrina! 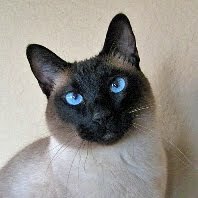 You such a beautiful meezer girl. May you have lots and lots of treats for your Sweet Sixteen. Happy Birthday beautiful Sabrina. We hope you are having a lovely day. Happy 16th Birthday pretty Sabrina. You don't look a day over 8! 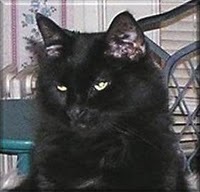 Happy Purrfday Sabrina! This *SMOOCHIE* is for you! Happy Sweet 16 Birthday, Sabrina!! We send you 16 kissies!! Happy 16th Birthday Sabrina! We hope you had a super special day!! 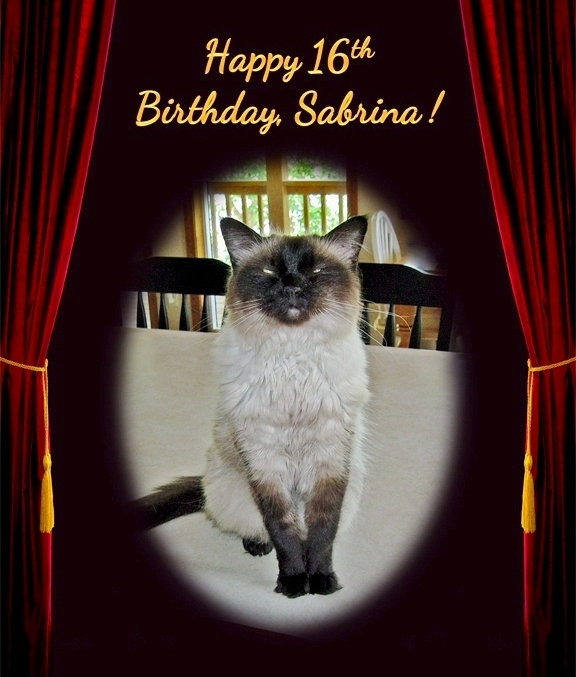 Happy Sweet Sixteen, Sabrina! You are a lovely girl. Happy Sweet 16th Birthday, Sabrina. You look lovely. Happy Birthday, sweet, fuzzy Sabrina! 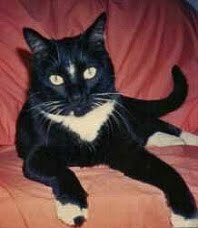 Here are 16 purrs for a grand year ahead. We hope you had a lovely day, beautiful. Happy Birthday to you! Are you finding free birthday gifts and deals? Try it! It's totally Free! 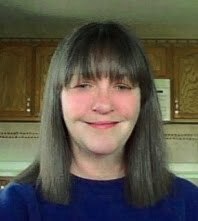 Bdayo.Com was created with one goal in mind to help our users enjoy, celebrate, and remember their birthday! Bdayo allows you to find unlimited amount of Birthday Freebies in your area and offer unique features to help you learn more about that special day!